Redeeming miles sometimes can be a daunting task as often airliners tend to bury these secrets in their FAQs section. Here is an overview of how to redeem Delta miles for stuff like car rentals, hotels, and in another people’s name. Along with that, here is the answer to how you can do it. The common practices found below are derived directly from some of the most secretive FAQs section found on their website. The only thing to have a consideration is, that even though we present the latest methods to redeem miles, airlines tend to change them overnight. Often, without explaining or letting know the users. How to use Delta miles for hotels? To book a hotel with your Delta miles is possible if you have a Delta Amex Card or you are a Medallion member. Those are the only two ways to get access to the Skymiles marketplace. Once you have access to it, you can choose from some of the listed hotels and make the booking. How to use Delta miles for rental cars? Using Delta miles for rental cars follows the same procedure and requirements as for hotels. You can even make both car and hotel reservation and redeem the same during your checkout. The only thing to have in consideration is that for every car rental done through Delta, the pick-up and the drop-off location needs to be same. How to use Delta miles for the family? You can bsolutely buy a gift card, ticket, or some other merchandise for family members. Also, you have the option to add a shipping address to have the merchandise sent directly there. The only downside is that the SkyMiles Marketplace doesn’t wrap the gifts or whatever the item might be. How to use Delta miles for other people (friends, coworkers)? 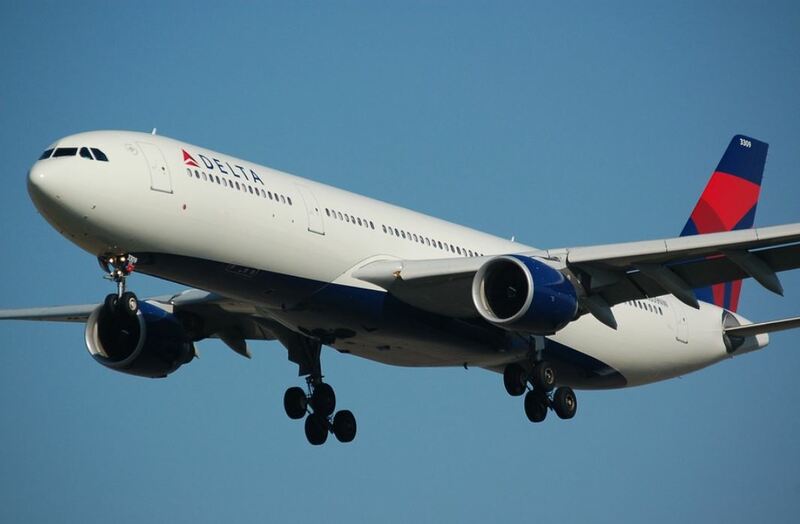 Everything that was said about redeeming Delta miles for family applies for other people such as friends and coworkers. The only thing you need to do is to edit the customer name field and add the name and surname of the traveler. Once the checkout is completed, you should be able to see the change on the final confirmation page. How to turn Delta miles into cash? Technically you can’t do that directly with Delta. But you can use a broker such as The Points King to sell delta miles for cash. Other methods include the following: First, you need to buy a gift card with your miles from the SkyMiles Marketplace. Next, you need to go to a specialized website where they buy gift cards and return given cash. The downside is that it is not the most efficient way to use your reward miles, but it beats losing them from expiring and at the end of the day; cash is cash. Redeeming miles is one thing, redeeming miles efficiently is entirely another. Yes, you can get creative and use them in different ways, but make sure that you first check how much you get for your points, before redeeming your points for some goods or services.